What’s Up with Downton Abbey? 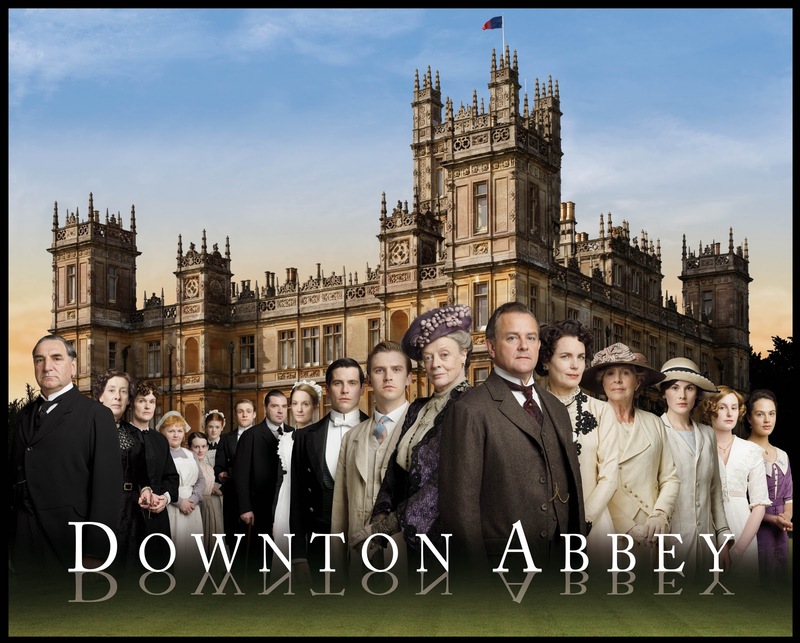 Downton Abbey is a show on BBC and PBS about a large English estate. It has become quite popular which is a rarity for period costume dramas, so I have given it a try. Does it get this nerd’s seal of approval? Yes it does. The show is about a fictional Yorkshire estate, and it takes place from 1912 to the early 1920s so far, and it follows the Grantham Family and their multitude of servants. There are so many twists and turns in this show that to give a full plot would take the fun out of it, but for something as slow paced as a costume drama, there is plenty happening to keep you interested. This show is really a high class soap opera, but it is a well acted and written soap opera, so it is very engaging, and not to give anything away, but they are just as likely kill off main character as The Walking Dead, and that show is about the Zombie Apocalypse. The real reason I keep watching is Maggie Smith. She is fantastic, and I spend every episode just waiting for her to use her amazing control of words to get exactly what she wants. 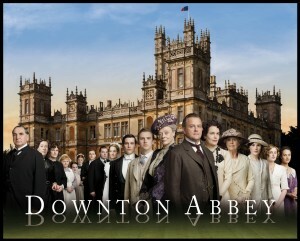 Downton Abbey is not something I would usually watch, but thanks to my wife, I am hooked. Most of it should be streaming on Amazon Prime, even season three should be up soon, so there is nothing stopping you from giving it a try. Dumbo: Have You Ever Seen a Elephant Fly? Dumbo, as I am sure you all know, is an animated film from Disney. It is also one of Disney’s more controversial films, as many consider it to be racist. The plot is simple, due to an unfortunate accident involving a young boy making fun of Dumbo’s large ears, and his mother defending him so she gets locked up. 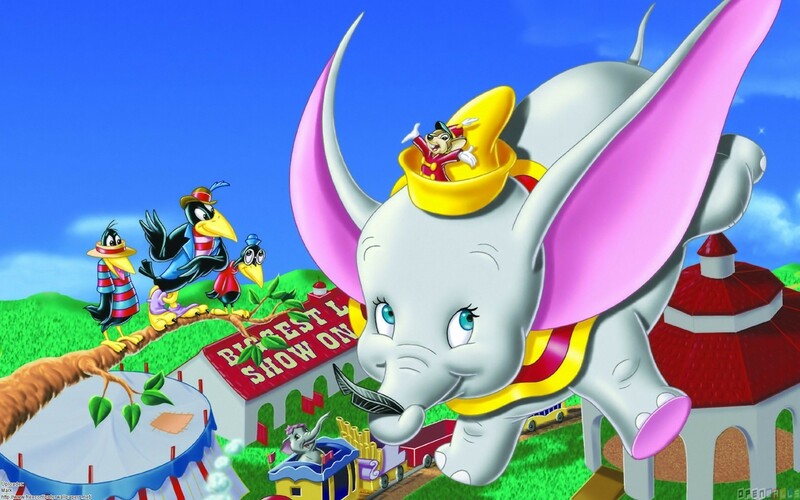 His friend, a mouse, helps Dumbo out, and with the help of a few crows, teaches him to fly. It is simple and it works, and the animation is great, but some people like to point to the faceless roustabouts and the crows as racist, but I think they are missing the bigger picture. As to why the roustabouts are faceless, I think Disney was trying to point out all the work they do, but no one knows who they are or all the hard work they put in, plus all other African Americans in the film have faces. The crows on the other hand seem harder to defend with their getups an mannerisms, but they also prove to be caring and smart, by crying when they realize their jokes have gone to far, and using psychology to get Dumbo to fly with the magic feather. This movie is one Disney’s classics, and to have it streaming on Netflix is great. If you haven’t seen it, you should. Disney maybe should have been a little more careful with caricatures of the crows, but they prove to be heroes in this film. It is good to see an elephant fly. 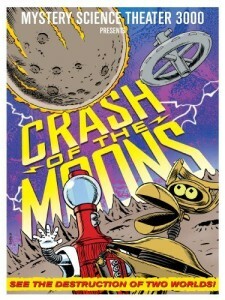 Can MST3K survive the Crash of the Moons? Something wonderful has happened! MST3K after being dropped off Netflix streaming, is now on Amazon Prime! And there are some episodes that I haven’t seen before, so I watched Crash of the Moons. It is the sequel to the great Manhunt in Space, but is it just as funny? Yes it is. 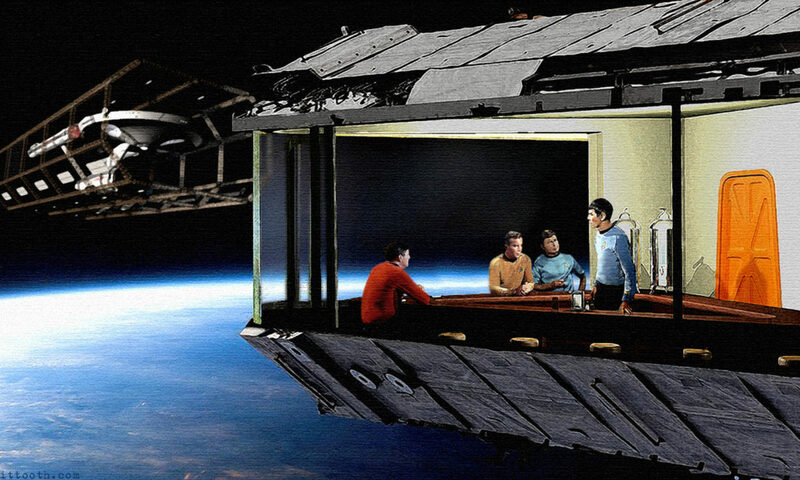 The plot is that Rocky Jones has to evacuate two moons before they crash, but some of the people take some convincing, and as an added bonus there is a General Hospital short before the flick which is pretty awesome. But plot is not what MST3K is about, it is whether the movie is bad enough to make fun of, but still watchable enough not to get bored, and much like Manhunt in Space, this is one of their better episodes. The Robots and Joel are in rare form in this movie, almost never letting up with the jokes, and most of them land. And the fact the John Banner is in it, of Hogen’s Heroes fame, gives them tons of extra material. 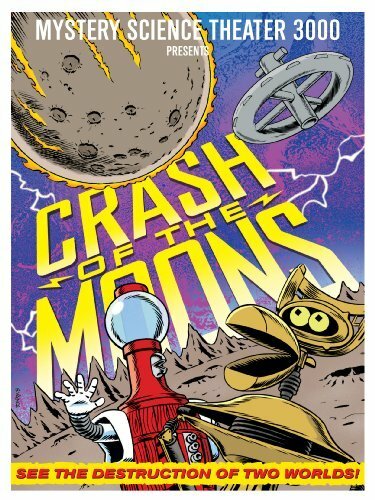 MST3K is as always a fun diversion and having them on a streaming service again is great, and Crash of the Moons is a excellent way to spend 90 minutes. My Favorite Five Video Games! 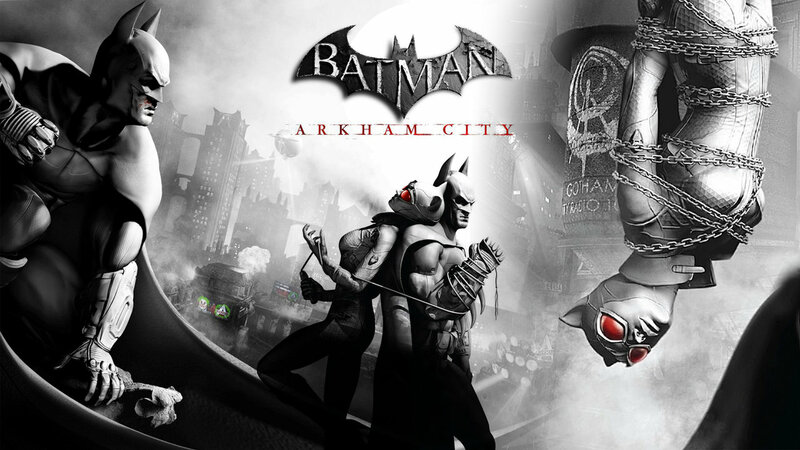 It is not often that a game that comes out so close to the original game and is as good or better, but Batman Arkham City is. It has better bad guys, better moves, and playing as Batman swooping over Arkham City is almost magical, and the ending will go down as one the best of all time. 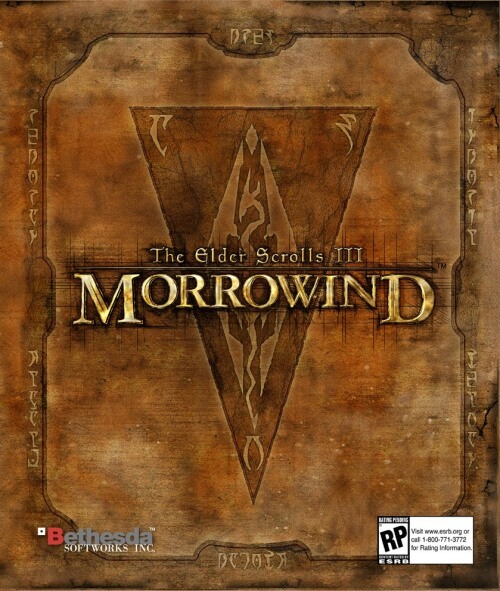 “Stay awhile and listen.” If that sentence means something to you then this game is on your list too. 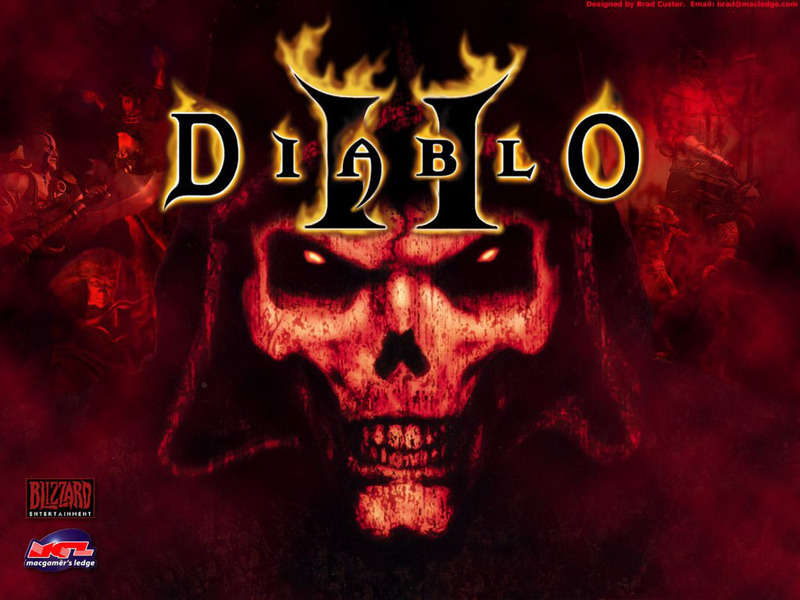 The first Diablo was great, but they figured it all out in number two. 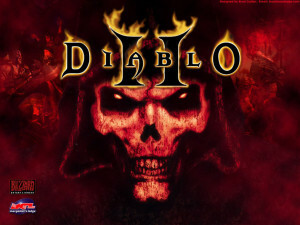 More varied environments, crazy cool loot, a fun story line, and enough clicking to give me carpal tunnel for a lifetime. This maybe the third game in a series, but it was totally original as far as I am concerned. This was the first game where I truly felt like I could do anything I wanted, or look any way I wanted. The amount of customization in this game is legendary, you could wear two different pauldrons for crying out loud. 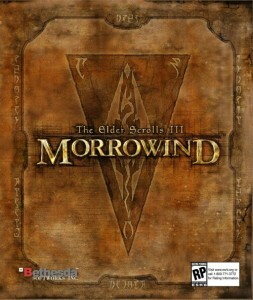 This game showed me that video games could be more then just mindless action. You had to tactically think about every battle, and the dark post apocalyptic humor was amazing. I lost a ton of time to this game, and I regret nothing. 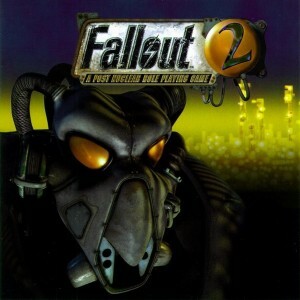 This is the only non-sequel on my list because they knocked it out of the park on their first try. It was the first game to truly make me feel like a Sith or a Jedi, and the decisions that you could make, either made you feel like a hero or the galaxy’s biggest scumbag. 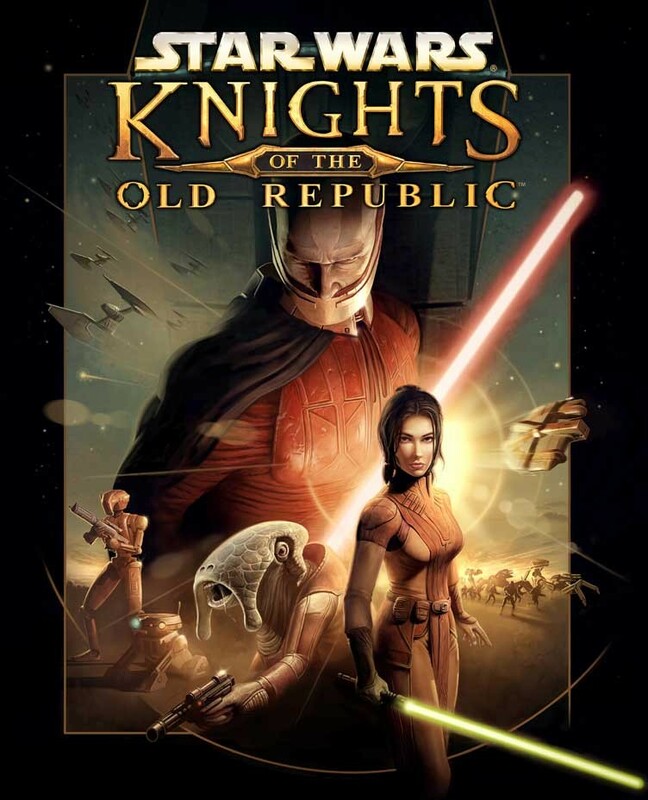 This game made HK-47 one of my favorite Star Wars characters of all time, and I still laugh when I think about him. I might go home and play this game again. So there is my list, feel free to leave your favorites in the comment section, because I am sure my list is leaving your favorite game out. 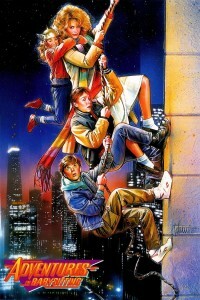 Do you Remeber Adventures in Babysitting? Every now and then I get a hankering to watch old 80’s movies, so I decided to watch Adventures in Babysitting from 1987, and it also happens to be the directorial debut of Chris Columbus who has gone on to be one of the more successful directors of our time directing, Home Alone, a few Harry Potters, The Help, and many more. Was his first film a success as well? The story begins as Chris (Elizabeth Shue) is stood up on her one year anniversary by her long time boyfriend Mike (Bradley Whitford). This frees her up to babysit the Andersons’ kids. While there her friend calls from the city bus depot, where she has run away too, and begs to be picked up because of all the strange people there. So she and the kids run off to Chicago and promptly get a flat tire, and then series of unfortunate events befall them. Everything about this movie screams the 80’s: the hair, the clothes, the actors, and story line. This movie seemed like Chris Columbus was trying to smash John Hughes and Steven Spielberg together to make a children’s adventure that also had witty interpersonal dialog. It never quit worked as well those directors’ movies but it is still fun, and Columbus’ talent shines through. I think I remember this movie being better then it was, but it was still fun, and it makes me kind of sad that they don’t make these kinds of adventure movies for kids as much anymore. The last one I can remember is Super 8. Maybe with the success of that film it will inspire more film makers to take a shot at the genre, but until that happens at least we can pop in movies like Adventures in Babysitting and remember the glory days.